Thank you for placing your trust in our practice. 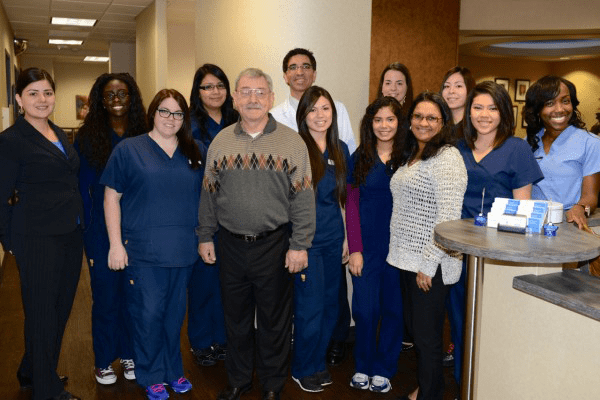 Dallas ENT welcomes the privilege of working with you on the evaluation and care of your patients. We hope that we will be able to enhance your practice through prompt consultations and clear communication. We welcome your calls, and our office will do their utmost to accommodate your patients in a timely manner. Calls from physician offices will be given priority based upon professional opinion for either "same day" or "next day" booking. We look forward to the opportunity to participate in the care of your patients.